The NIOS (National Institute of Open Schooling) released the schedule of the examination dates for the PDPET (Professional Development Programme for Elementary Teachers) for the untrained in-service teachers. The first exam for the PDPET for the untrained in-service teachers will be held in the month of March this year. The admit cards of those candidates who have registered for the exam will also get released in the same month. The examination will happen in the afternoon, the timings are from 2:30 pm to 5:30 pm. The admit cards for the NIOS PDPET exam will be released on their official website one week before the exams happen. 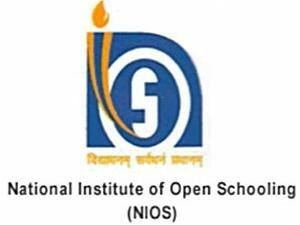 The NIOS will also conduct the 4th NIOS D.EI.Ed exam in March for the untrained in-service teachers. The exams will happen on March 15 and March 16, 2019.